Craig sits with the team after a long day to enter data. It has been an incredibly successful week for ITW. We are, for the first time, extending the ITW ultrasound program to include a study that looks for rheumatic heart disease in pregnant women. Earlier in the week we began the roll-out at Kasambya Health Center III in Mubende and now we have traveled to Nawanyago to do the same. Here are some photos captured during the last couple of days in Nawanyago. 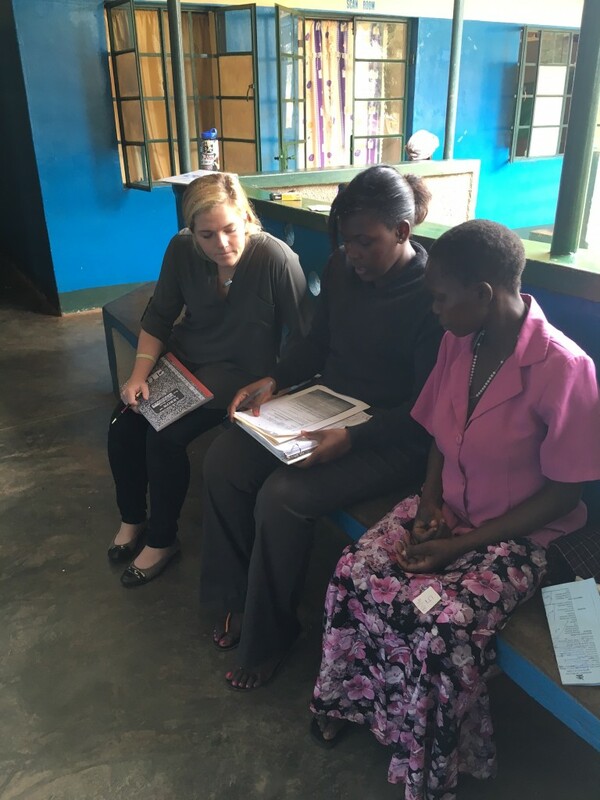 The next morning, Robert, VHT from Nawanyago discusses the RHD study with pregnant women. It is estimated that 30% of maternal deaths could be related to rheumatic heart disease. 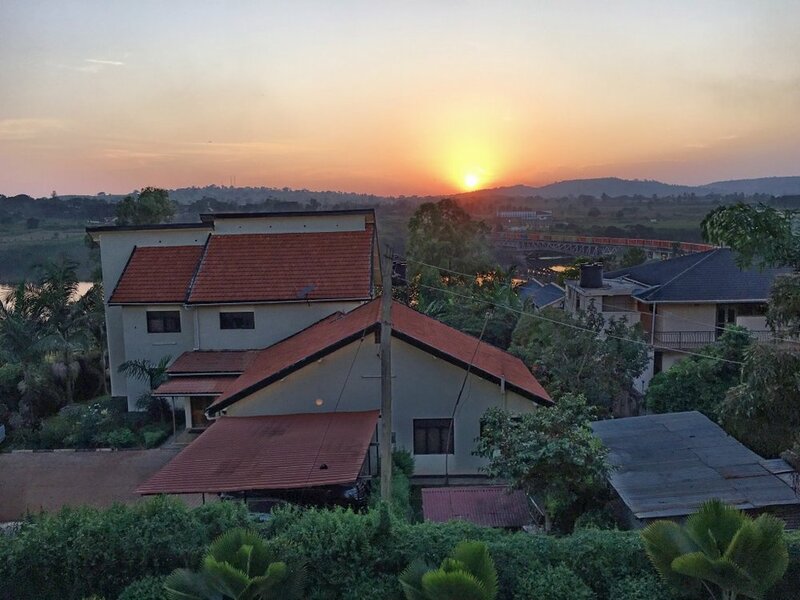 [video width="384" height="672" mp4="http://imagingtheworld.org/wp-content/uploads/2016/01/IMG_4926_rotated.mp4"][/video] Video of early morning at Nawanyago. Thirty pregnant women were evaluated for rheumatic heart disease with echocardiography. Moses, Ben and Sister Angela. 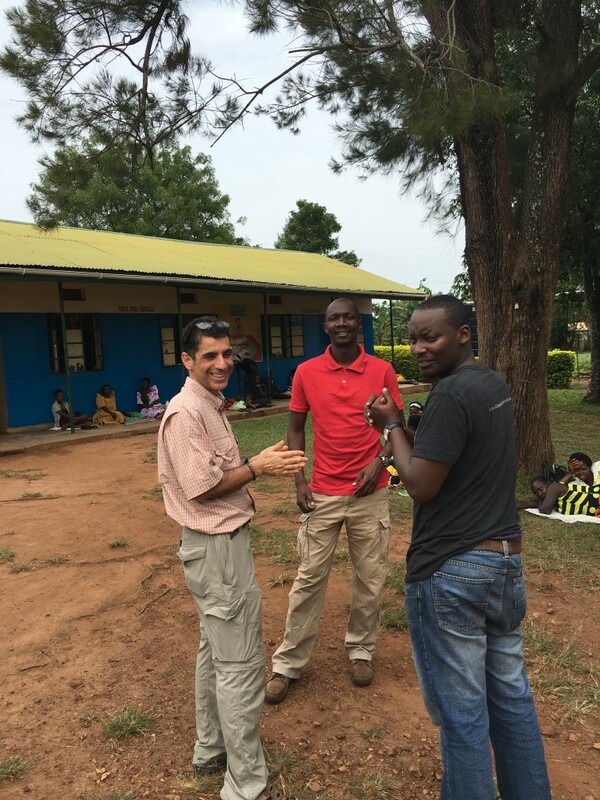 Ben is the newest obstetric ultrasound trainee at Nawanyago. Collins, Picho and Allan. ITWA team. They are so essential to our success! Sam with the team at Nawanyago. Sam and Allan, the IT team for this roll out. [video width="384" height="672" mp4="http://imagingtheworld.org/wp-content/uploads/2016/01/IMG_4927_rotated.mp4"][/video] Testimony from a husband in Nawanyago. His wife has participated in the ITW obstetric ultrasound program. Amy Scheel hard at work coordinating the program. Sam takes a break mid-morning and has traditional tea and mandazi. 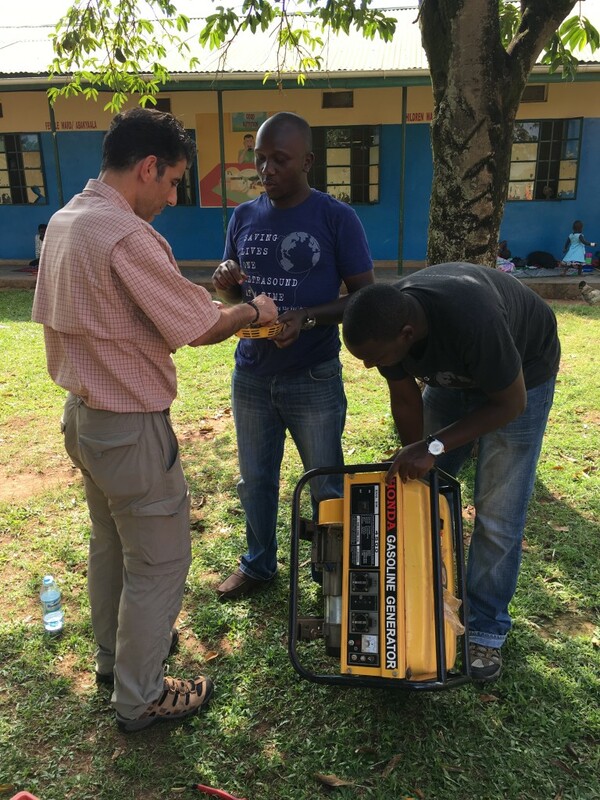 Sam, Picho and Allan make sure to do some generator maintenance in case we need it. Dr. Craig Sable discusses the project plan with Moses, Henrietor, and Sister Angela. Moses doing an echocardiogram. Note we are able to use the same ultrasound system that we use for OB and other scans; just a different transducer. Craig looks on while Angela scans. 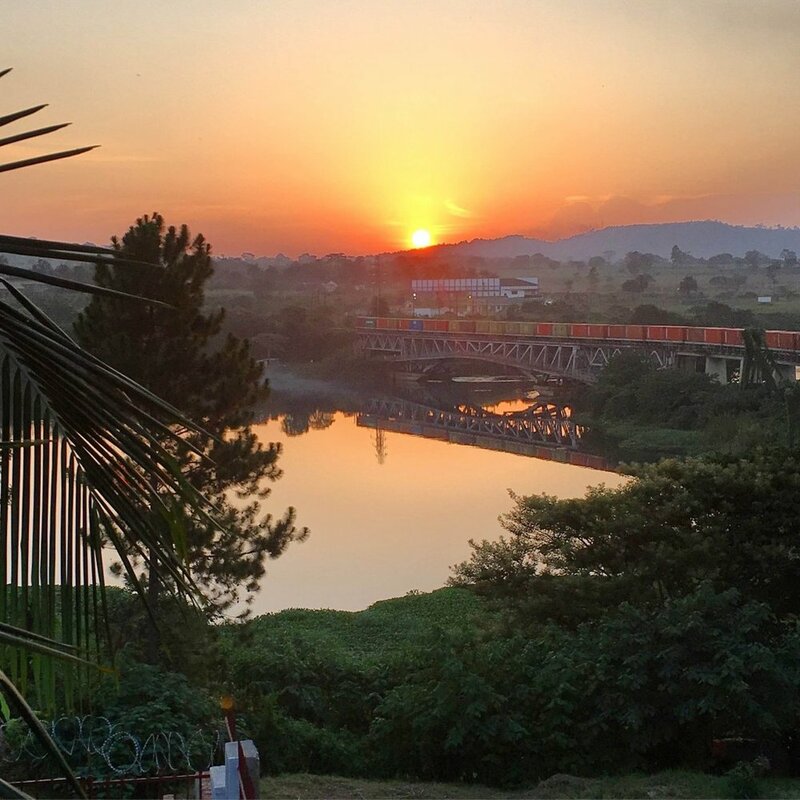 After a long work day there is nothing better than a Ugandan sunset over the Nile.